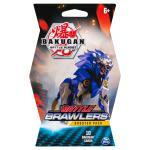 Bakugan, Baku-storage Case for Bakugan Collectible Creature Assortments, Tons to Collect! 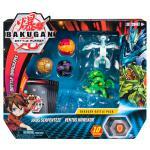 Bakugan, Core Ball Assortment, Tons to Collect! 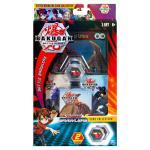 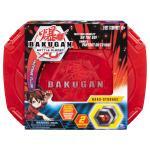 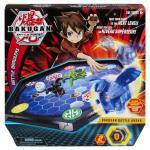 Bakugan, Deluxe Card Collection, Tons to Collect! 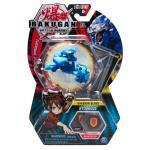 Bakugan Starter Pack 3-Pack, Collectible Assortments, Tons to Collect! 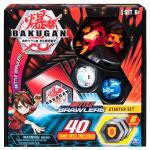 Bakugan, Starter Set with Bakugan Transforming Creatures, Tons to Collect! 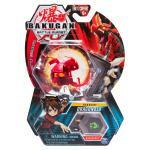 Bakugan Ultra, 3-inch Tall Collectible Transforming Creature Assortment, Tons to Collect!